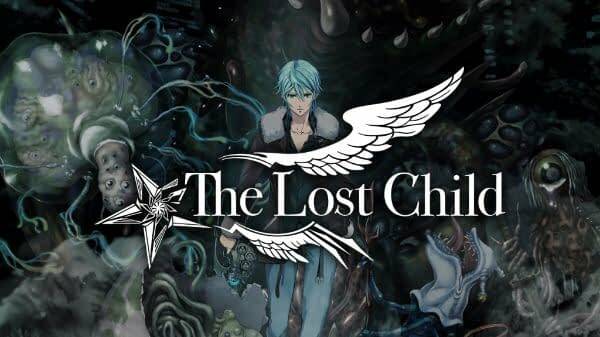 We got a brand-new trailer for The Lost Child over the weekend from NIS America. This one specifically focuses on the interactions between a shopkeep who knows a bit about the occult and your traveling companion who happens to be an angel. 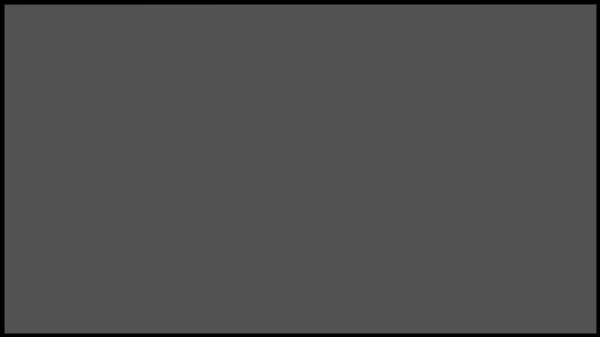 The content of this trailer is actually a piece of the story that we ran into when we were previewing the game with NIS at PAX East last month. The game is going out of its way to show you that the interactions of spiritual beings are not always grim or holy — they can actually be calm and collective and even informative. Enjoy the trailer along with the description it came with. Solo: A Star Wars Story Figure Unboxing from Hasbro!